Holidays in Valpolicella ↔ Discover Lake Garda! The hilly wine-growing region in the countryside of Lake Garda reveals fine wines and historic villas. 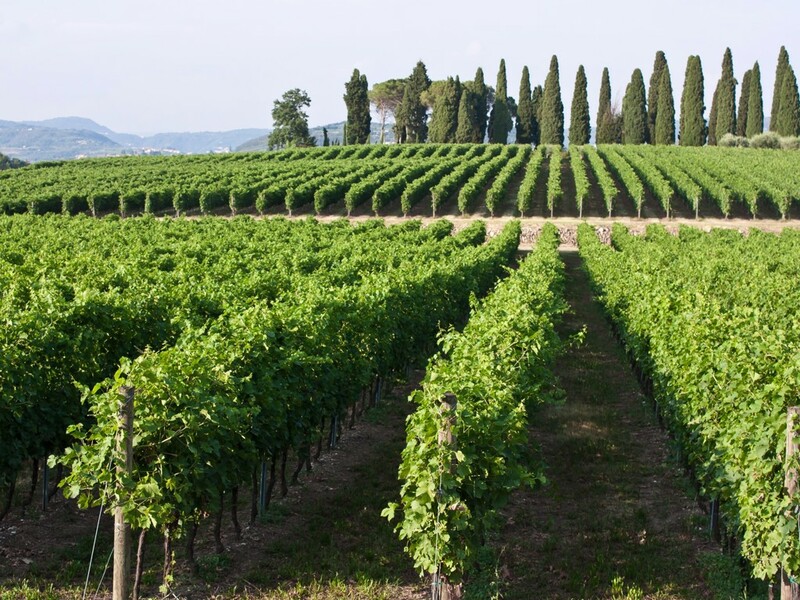 The Valpolicella region is a hilly area northeast of Verona, just 15 km from Lake Garda. The well-known area is highly appreciated by all but especially by wine lovers! 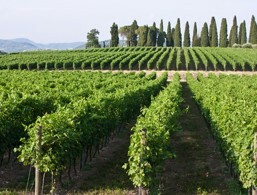 The wine-growing area of 240 km² comprises of eight municipalities: Sant'Anna d'Alfaedo, Dolcè, Marano di Valpolicella, Negrar, Fumane, Sant'Ambrogio di Valpolicella, San Pietro in Cariano e Pescantina. The favourable climate and the breathtaking landscape, surrounded by vineyards, architectural and natural beauties, make this region so unique. 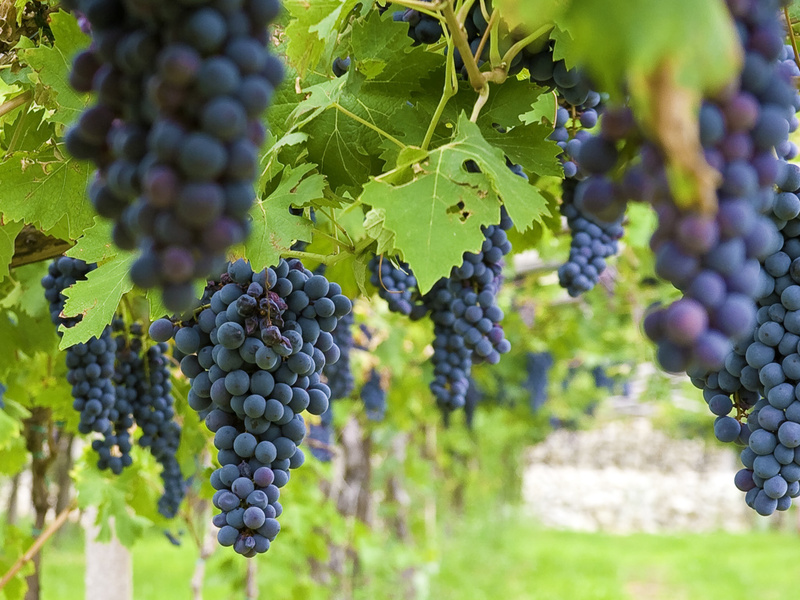 The history, the culture, the high-quality wines and the traditional products are the treasures of Valpolicella. 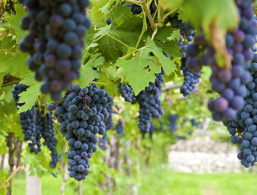 For centuries, Valpolicella has been characterised by its viticulture and the production of exceptional red wines such as the Valpolicella, the Valpolicella Superiore, the Ripasso, Amarone and Recioto. Wine lovers and foodies have the opportunity here to embark on a gastronomic journey. 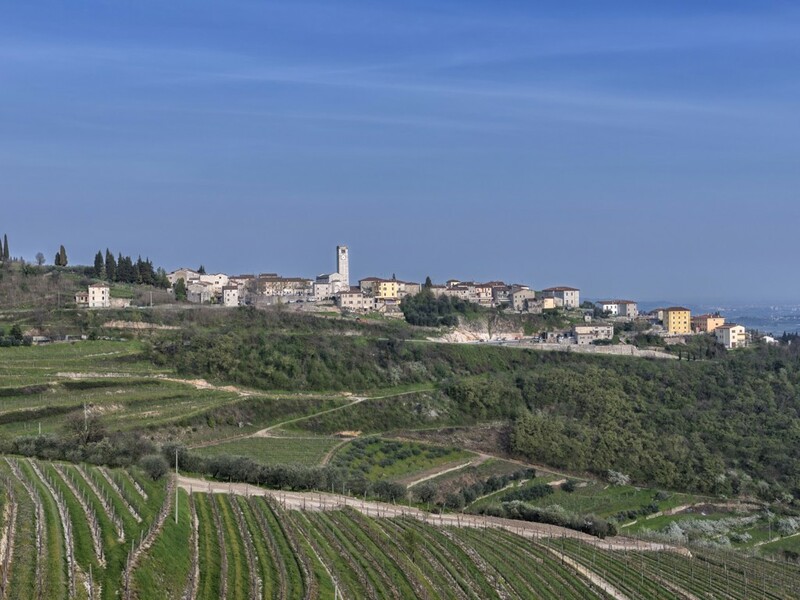 From the cultivation of the grapes through to the tasting of fine wines and the multiple dining possibilities, Valpolicella doesn't disappoint. Numerous events are organised where visitors can get acquainted with local traditions and participate in various wine tastings. 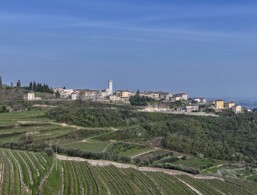 Discover the picturesque hilly landscape of Valpolicella. In the Middle Ages, many nobles built their villas and estates in the Valpolicella valley. The magnificent Villa Rizzardi with its impressive gardens of Pojega was also built at that time. Covering an area of 5,400 m², this is where the greatest expression of Italian garden architecture can be admired. This nature park dates back to the 19th century and is home to numerous natural phenomena, several museums and an information centre, which also offers several guided tours of the park. The three-nave church is one of the most important Romanesque buildings in the province of Veneto. It was built and extended from the 8th to the 11th century. The double-altar alcove is unique along with its many well-preserved frescoes. The Church of San Floriano is considered one of the most beautiful Romanesque buildings in the Valpolicella area. The smooth tuff façade from the 10th century gives the church a distinguished character. Villa Del Bene in Volargne should not be missed during your sightseeing tour. A beautiful sequence of frescoes decorates stairs and rooms. In Arbizzano di Negrar, there is the splendid Villa Mosconi dating back to the 18th century, which now houses the winery Bertani. The museum has many frescoes and statues. A walk through the eight hectares of gardens and the picturesque vineyards is highly recommended. The church of San Pietro in Arbizzano was built in the 17th century on the remains of a Christian temple. Particularly impressive is the bell tower, which is visible from afar. There is a small museum next to the church where you can see discoveries from Roman and Lombard times.